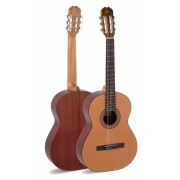 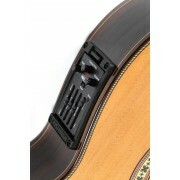 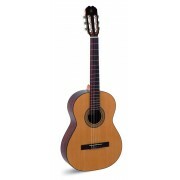 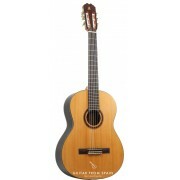 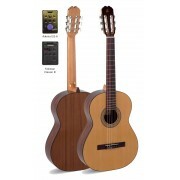 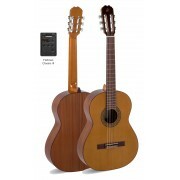 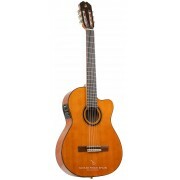 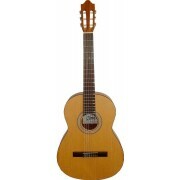 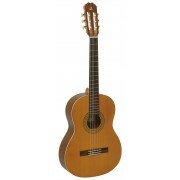 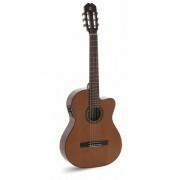 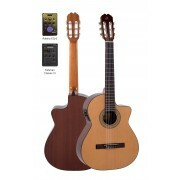 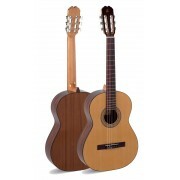 These Classical guitars have been specially designed to achieve a comfortable action of the instrument. 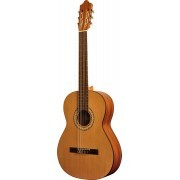 Student progress is clearly determined by this factor. 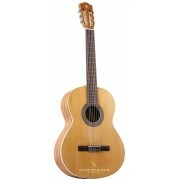 Spanish classical guitars fulfill the requisites of both students and teachers for a truly balanced instrument both in sound and action. 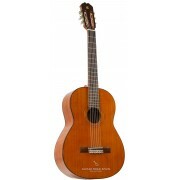 If your budget allows you to, avoid imitations, as the student will progress more smoothly with a quality guitar. 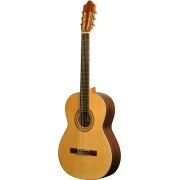 Any of these models will afford you the guarantee of a quality guitar with no tuning problems, as well as encourage you to quickly advance in your guitar playing technique.